This forum has been designed for Dynamics AX and Dynamics 365 owners and super users. It will involve discussions with peers, presentations and demos. Come along to share and learn from the experiences of other AX users, look at examples of best practice and keep up to date with the latest developments. Incremental Group customers get FREE access to this Forum as part of their support contract. To help make the sessions more tailored to you and to encourage interaction we will be splitting you into smaller groups and then you will rotate round the 4 sessions. 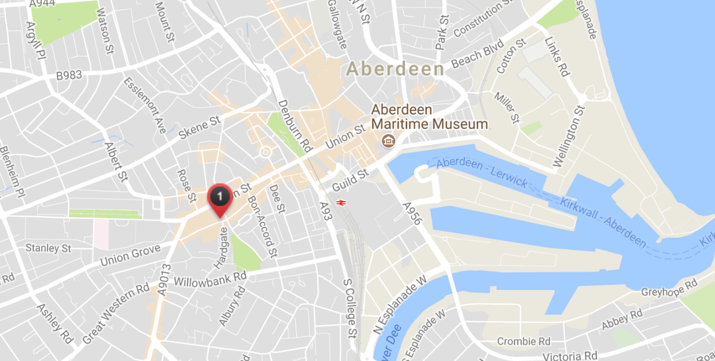 Parking is available next to the hotel at ACP (Aberdeen Car Park) with a 2-metre height restriction on vehicles.